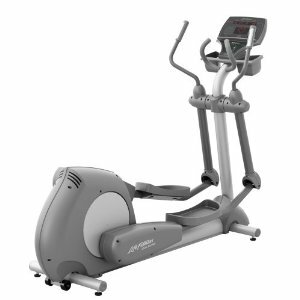 The KETTLER Unix P cross trainer is a perfect starter model, and with its smooth lines it looks great in any environment. 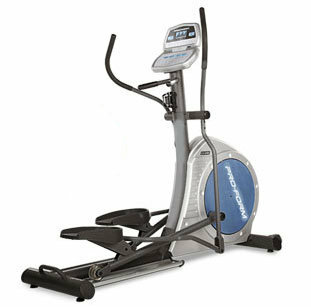 Its features include a magnetic brake system with motorised brake-force adjustment from 1-15, approximately 20kg flywheel mass, eccentric adjustment of tread plates, blue back lit training computer with 8 programs including pulse related training, and target zone training and an integrated POLAR compatible pulse receiver and sweat resistant key. 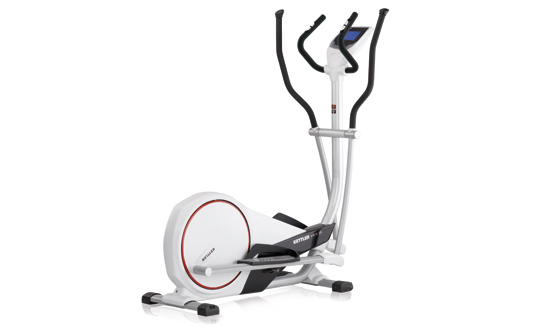 The KETTLER Unix P is particularly suitable for General endurance training (cardio-vascular), Burning fat and weight loss, AND therapeutic cardio vascular training. 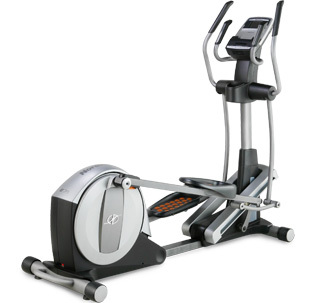 Its also suitable for increasing stamina and muscle strength. Programs: Target zone training (fat/fit/manual). Recovery pulse and fitness test.